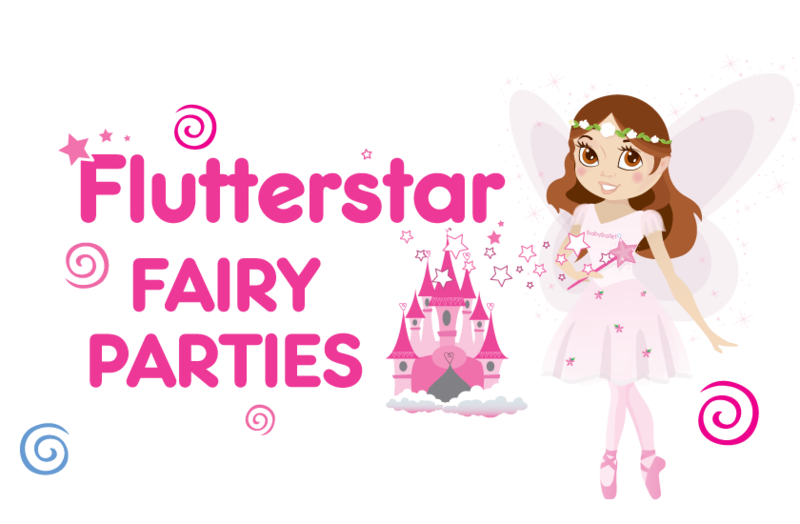 Shine like a star at a flutterstar babyballet party! 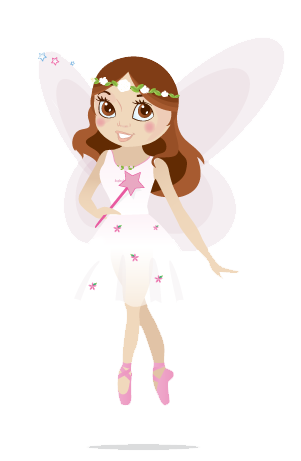 Why not celebrate your little ones birthday with one of babyballet’s favourite characters, Flutterstar the Fairy. Polish your twinkle toes and get your babyballet star ready to dance and play with all their friends at this magical, mystical party experience. Don’t forget the fairy dust!